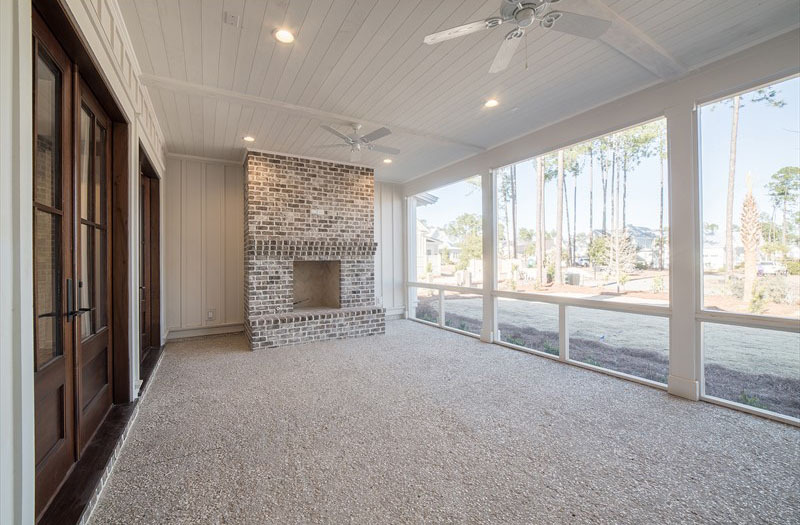 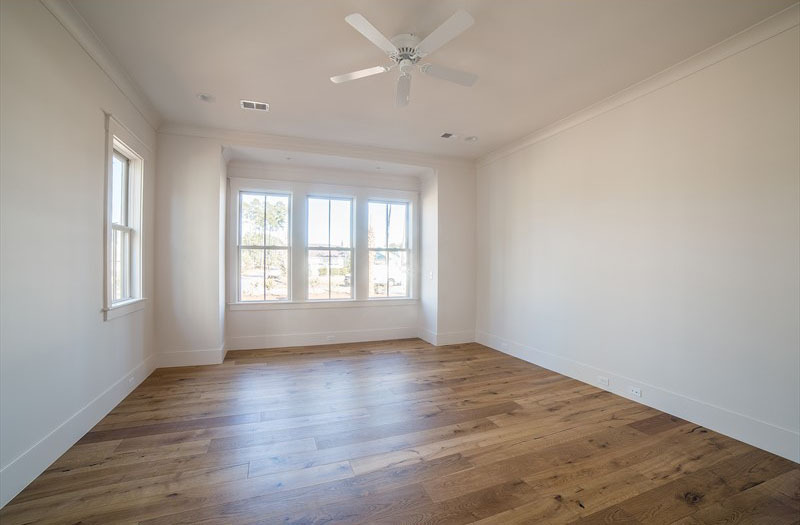 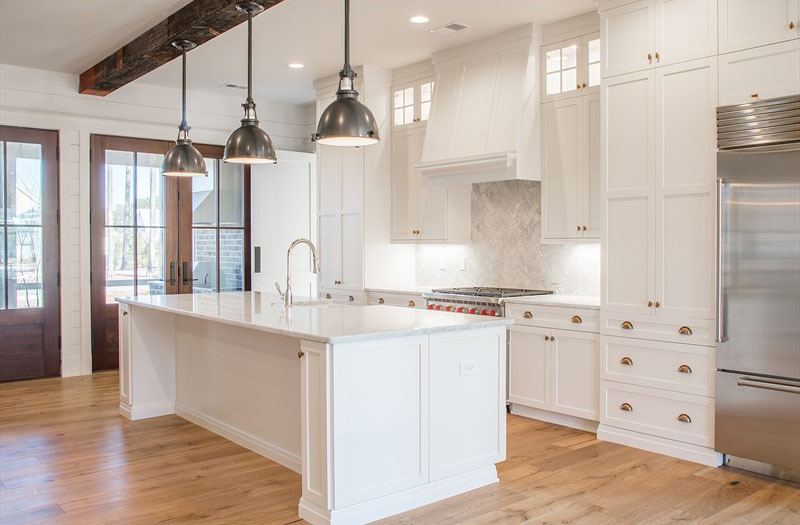 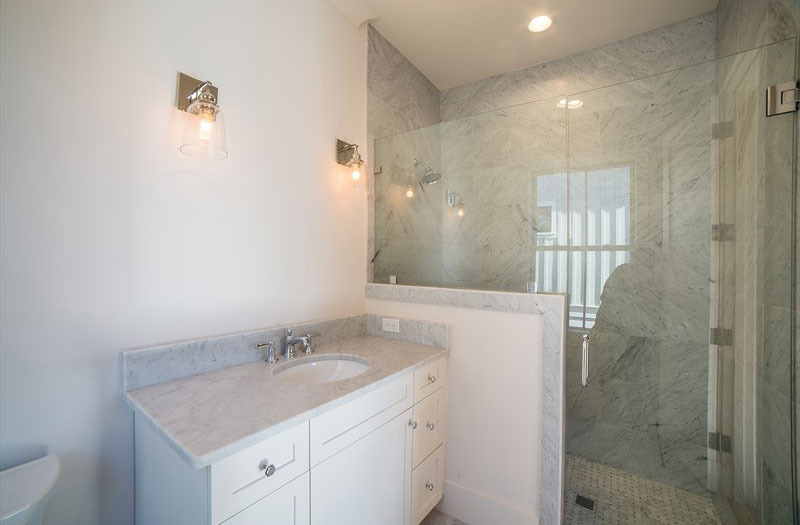 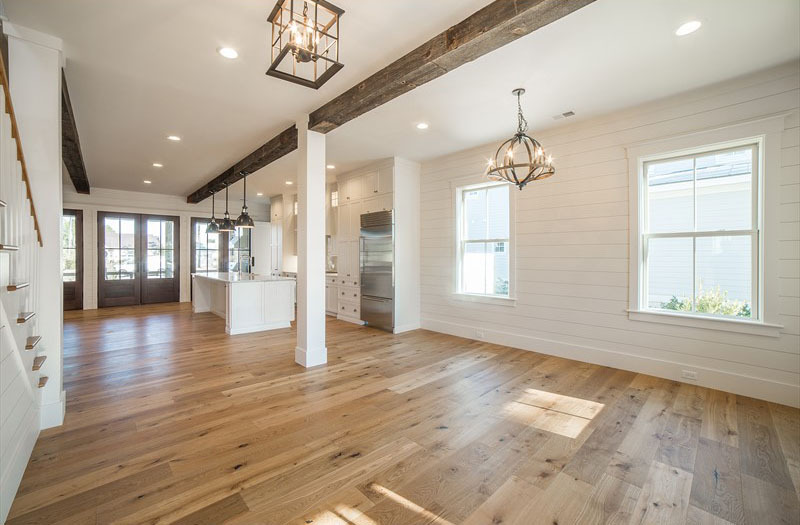 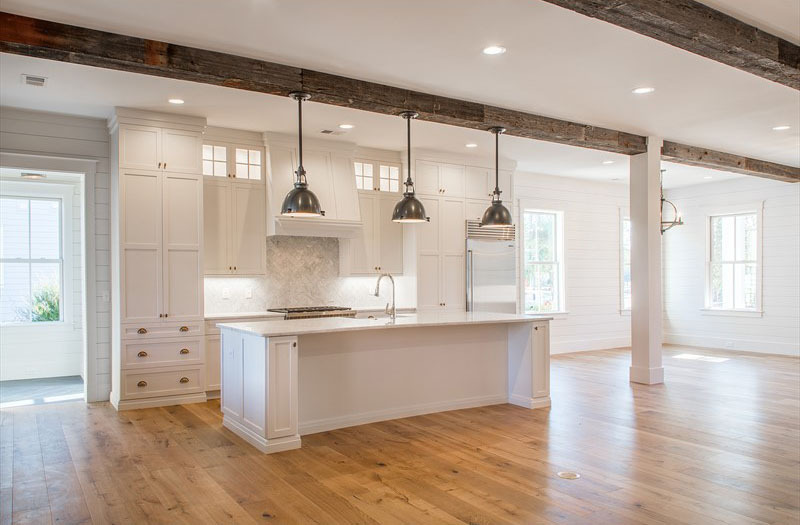 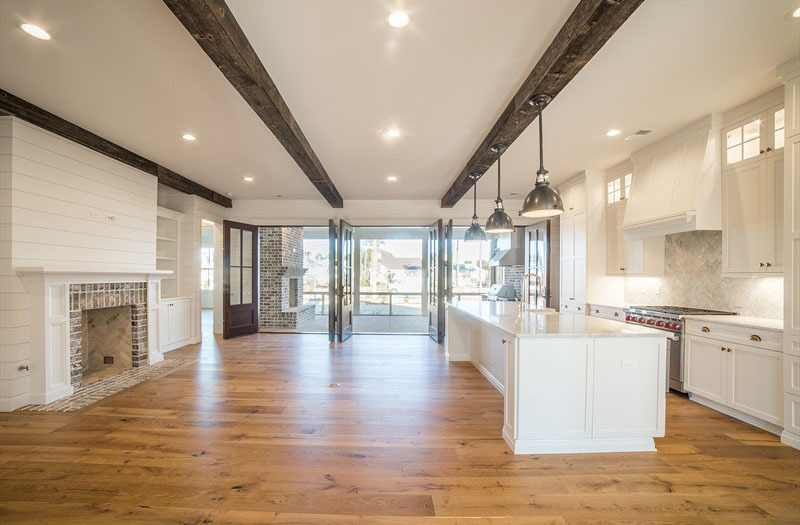 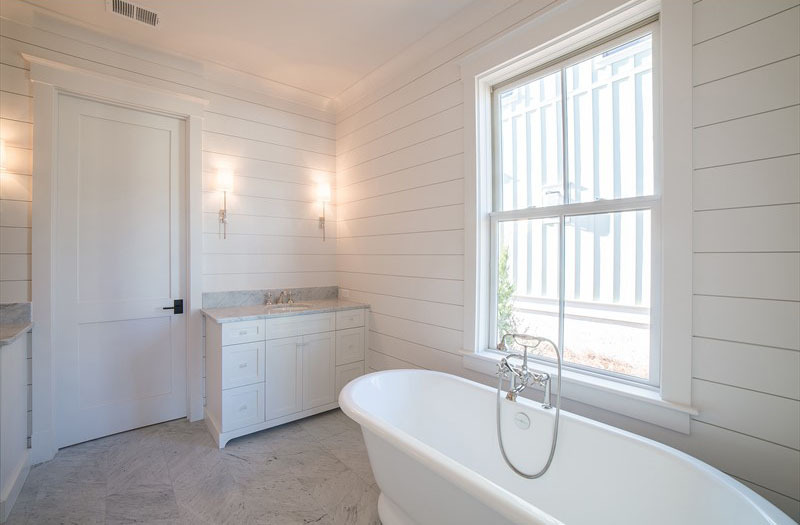 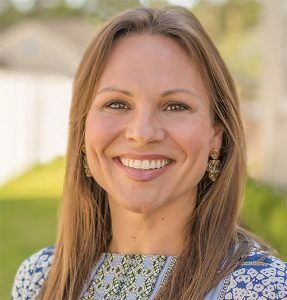 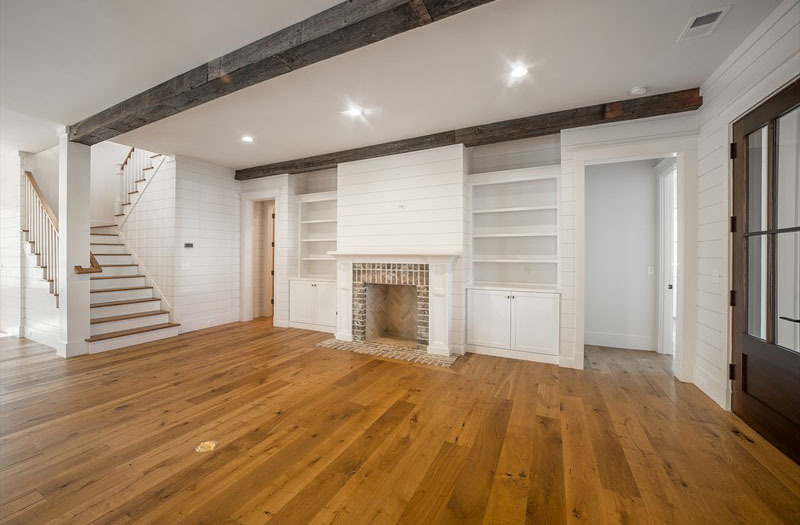 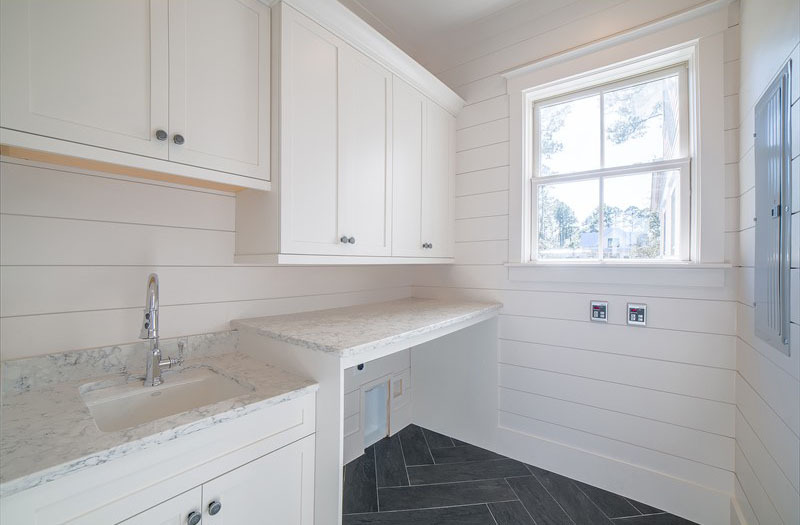 45 Red Knot Road is a newly constructed four-bedroom, four-and-a-half bathroom residence in the River Road neighborhood of Palmetto Bluff. 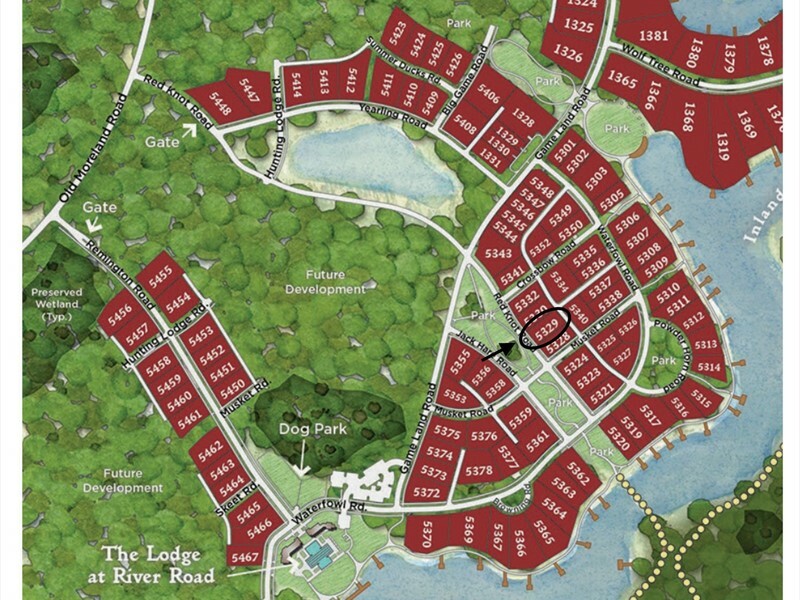 Known as the Garden District, River Road features beautiful village streetscapes, extensive park space, access to the inland waterway and a community garden. 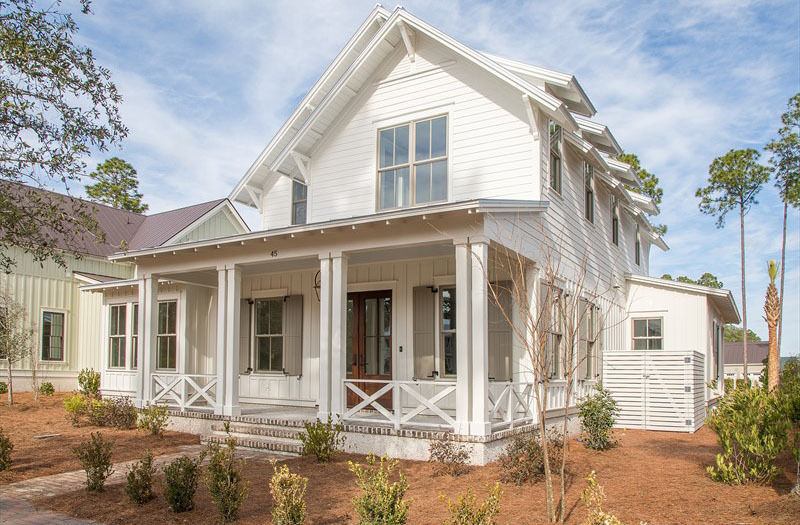 This well-manicured enclave is one of the Bluff’s most sought after neighborhoods given its quintessential Southern architecture and central location between Wilson and Moreland Villages. 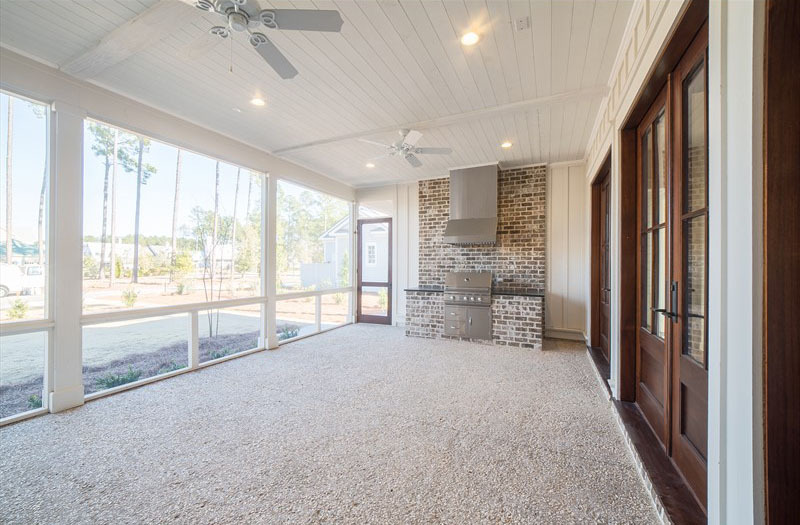 This 3,057-square-foot home is situated across from a large gathering lawn and offers private alleyway parking in the rear. 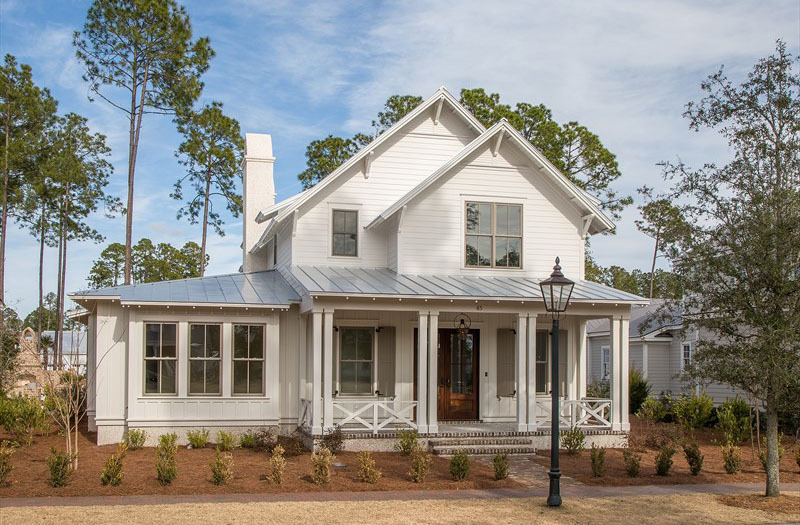 A large tabby front porch, brick entry steps, mahogany doors, impact windows and metal roof welcome future owners and guests to this ample abode.